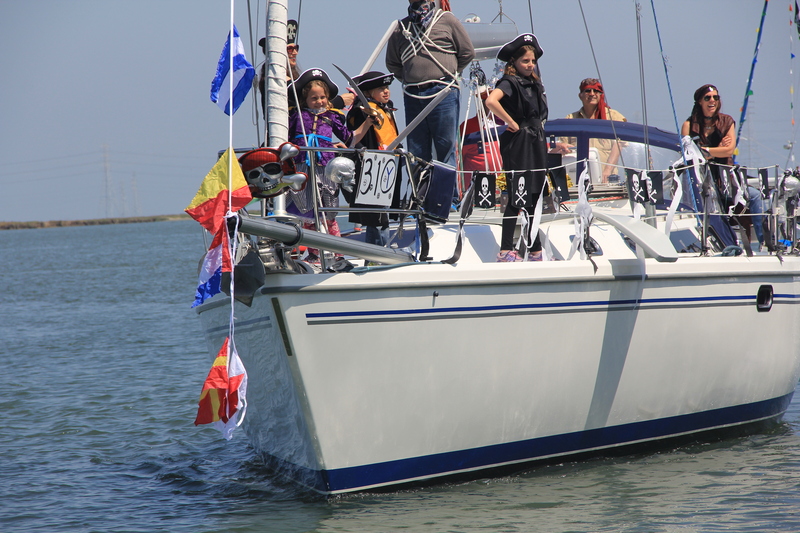 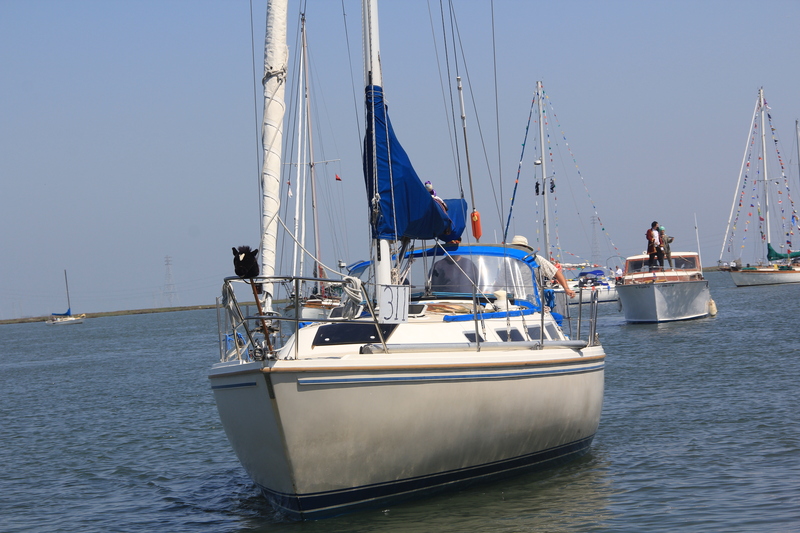 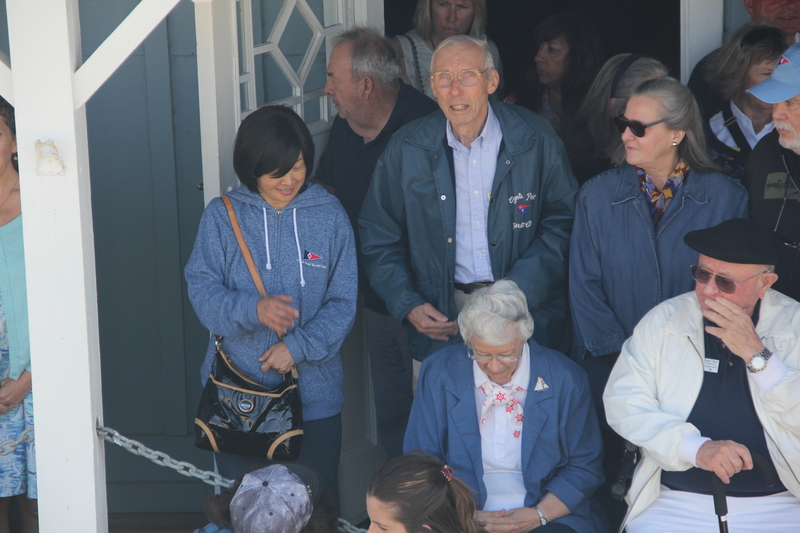 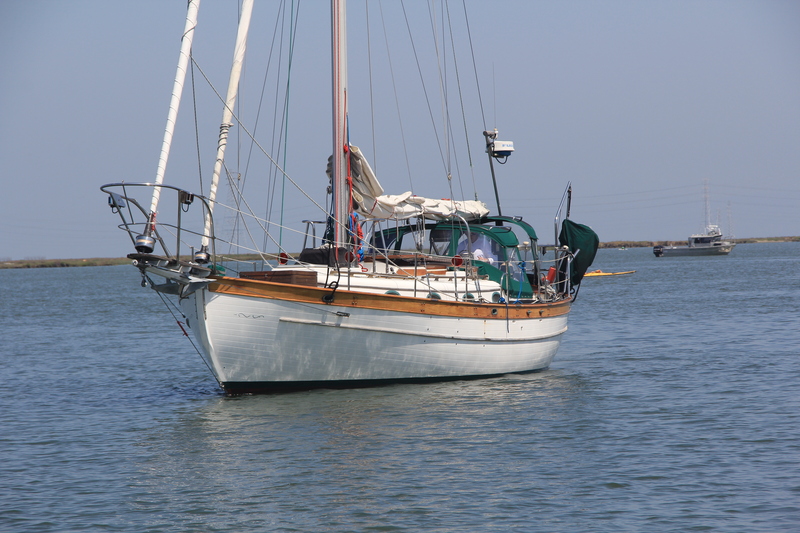 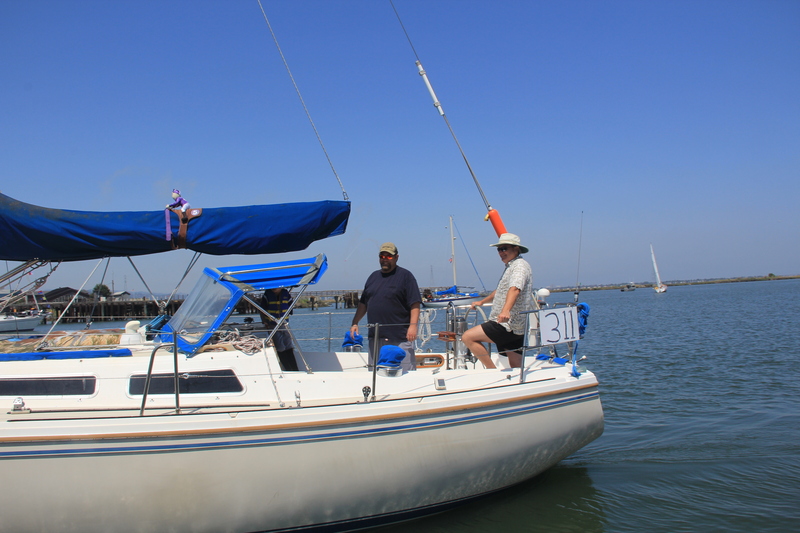 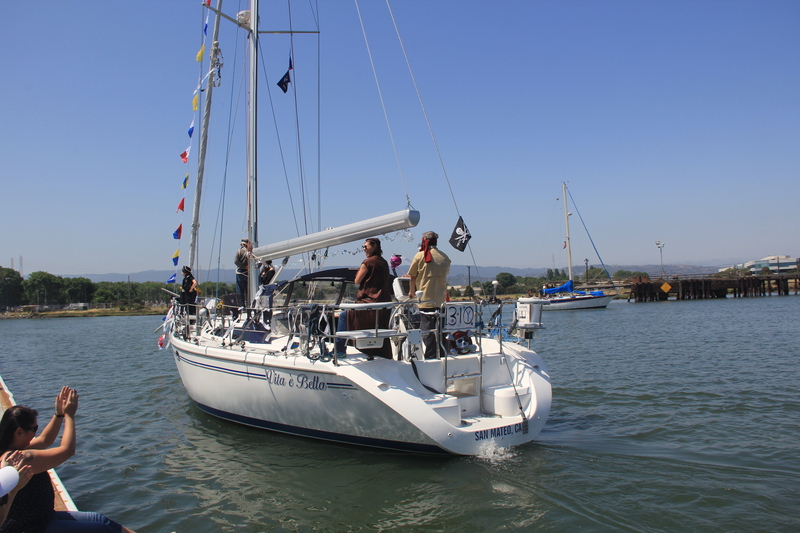 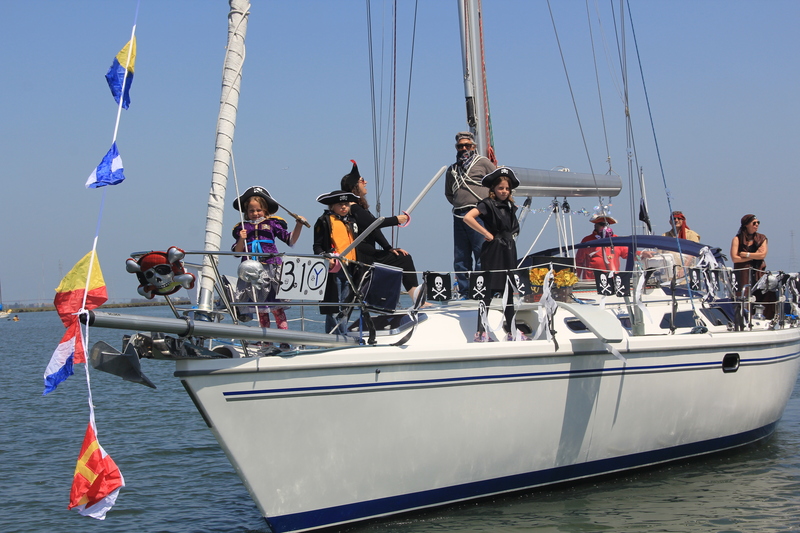 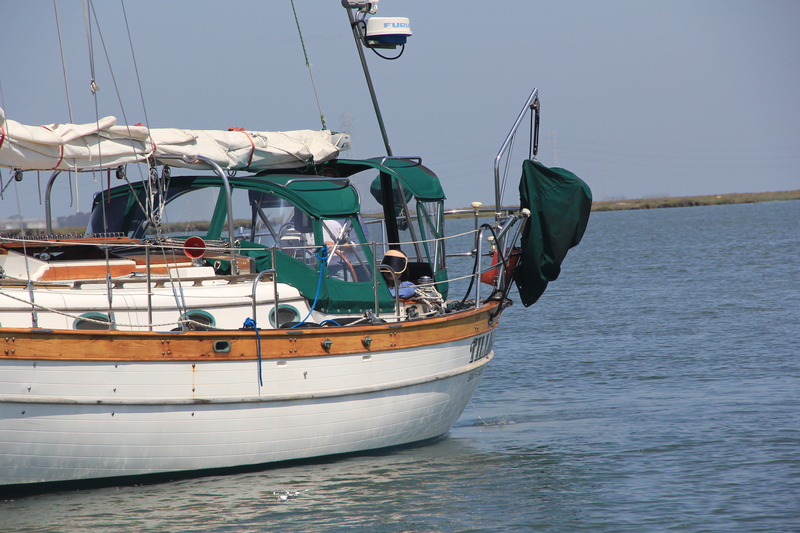 This weekend, CPYC was well involved in the South Bay Opening Day festivities. 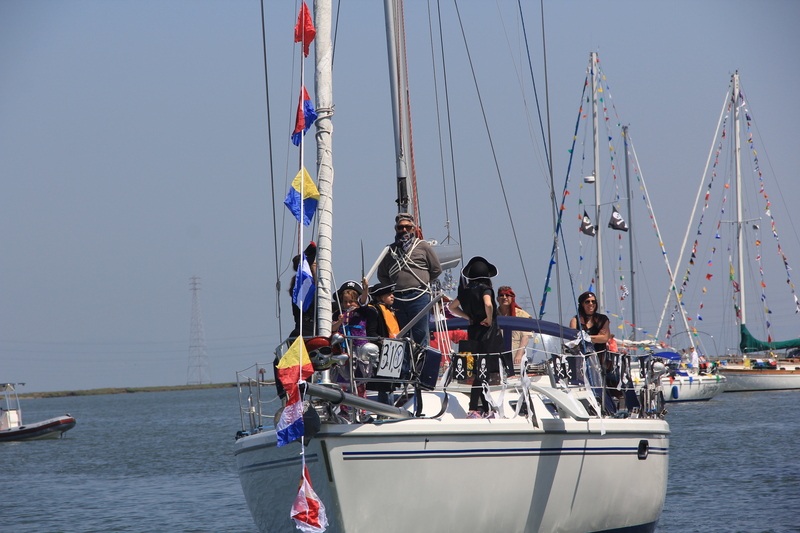 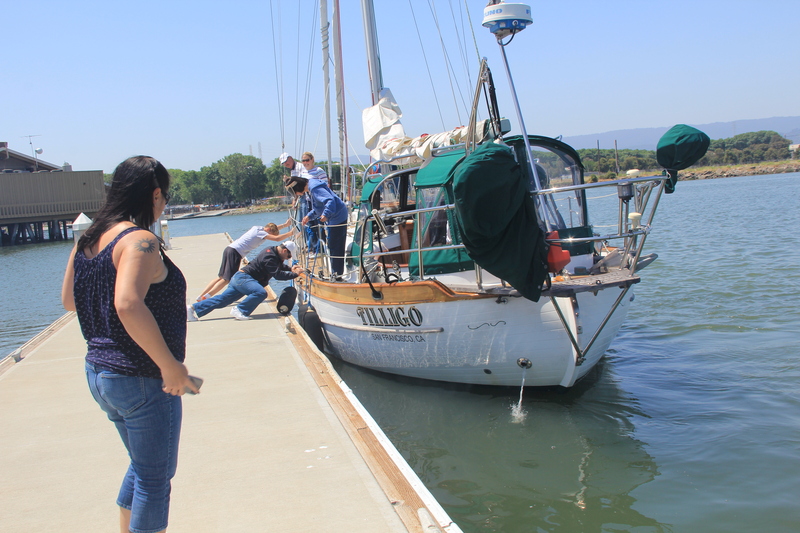 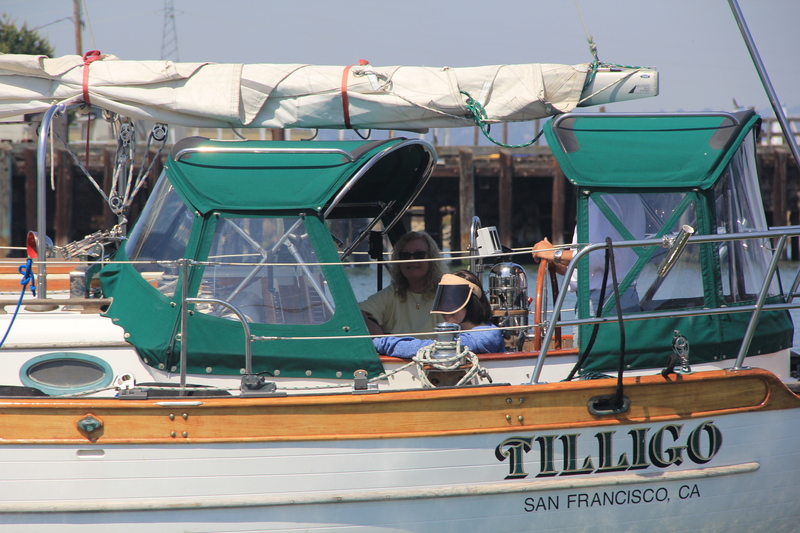 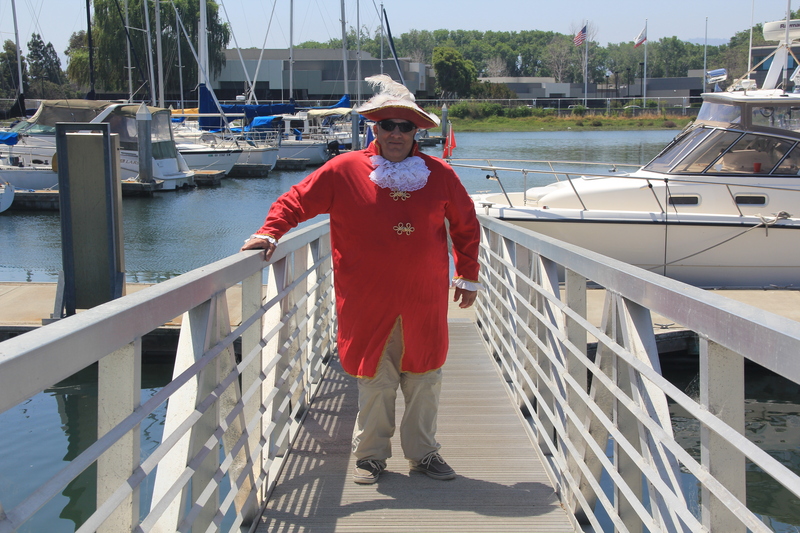 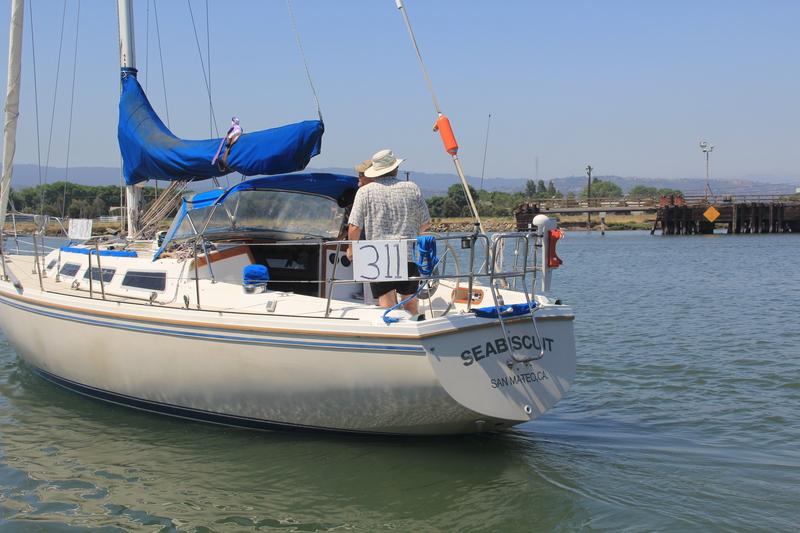 Several boats (including the PandaAngler, Vita Bella, Tilligo, and Seabiscuit) traveled all of the way to the guest dock of Sequoia Yacht Club to take part in the festivities and the parade. 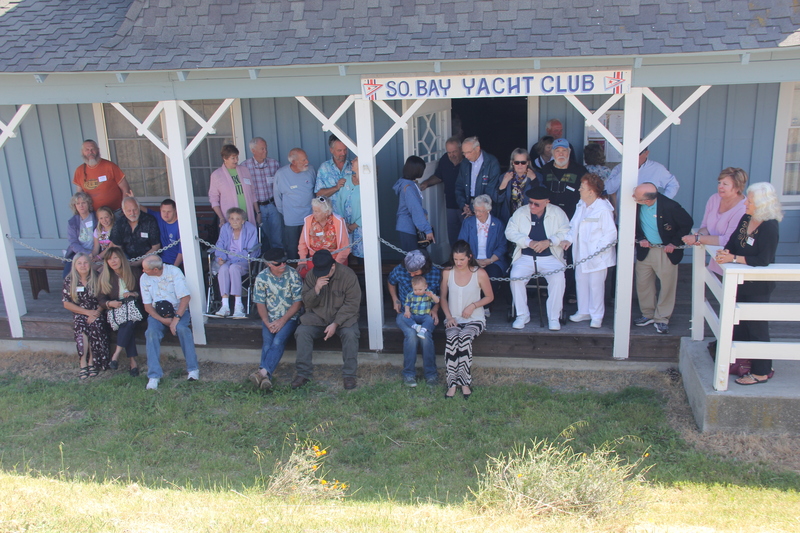 Several other members attended the various events around the South Bay. 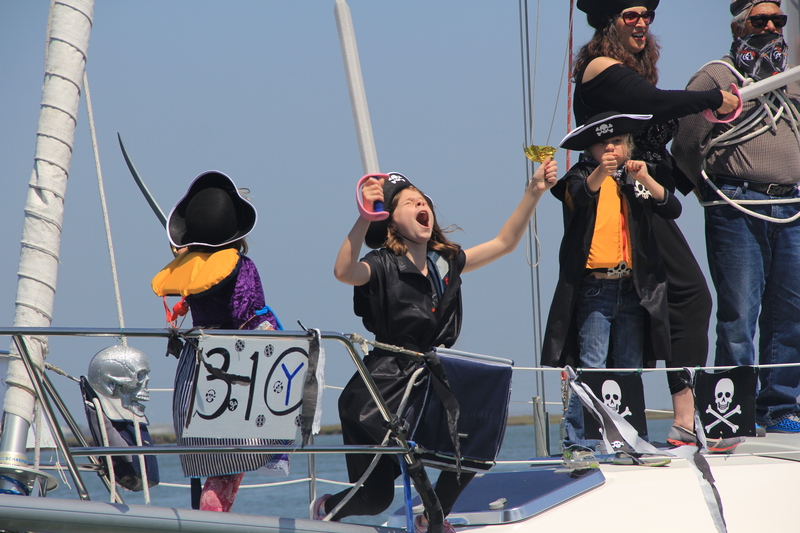 Some selected photos of the festivities are below. 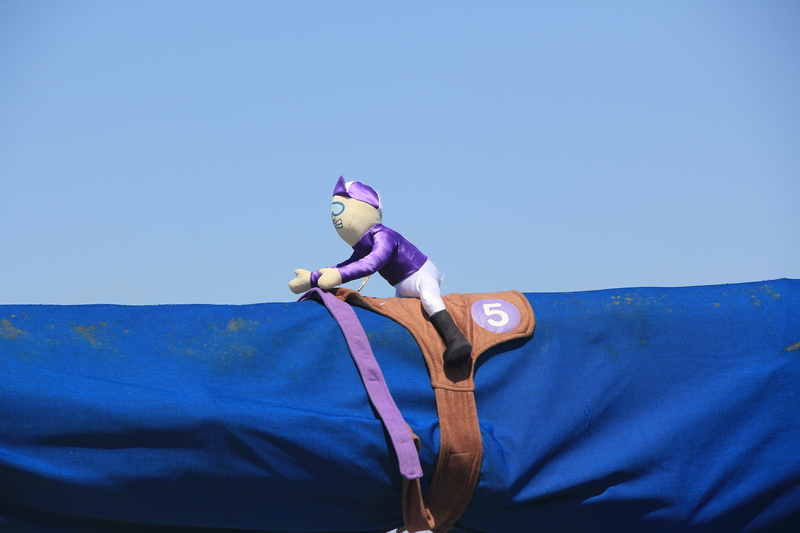 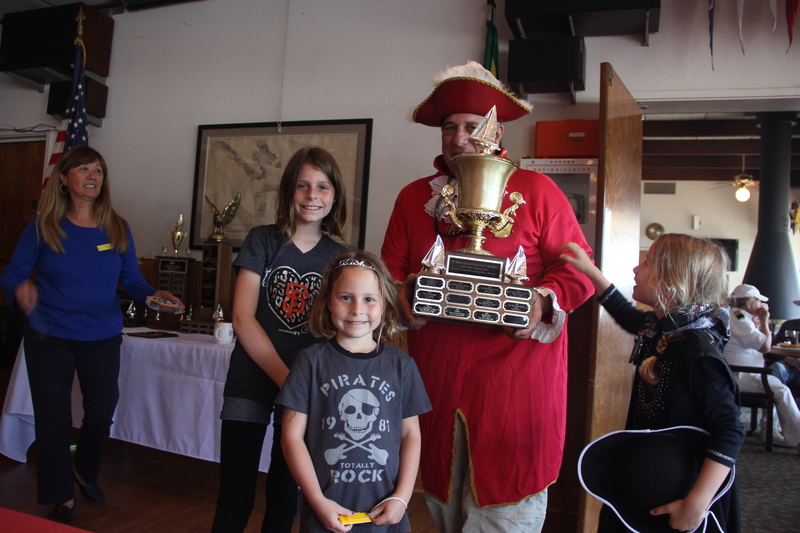 Captain Jack went full out with decorating Vita Bella for the event and won first prize in the themed youth division. 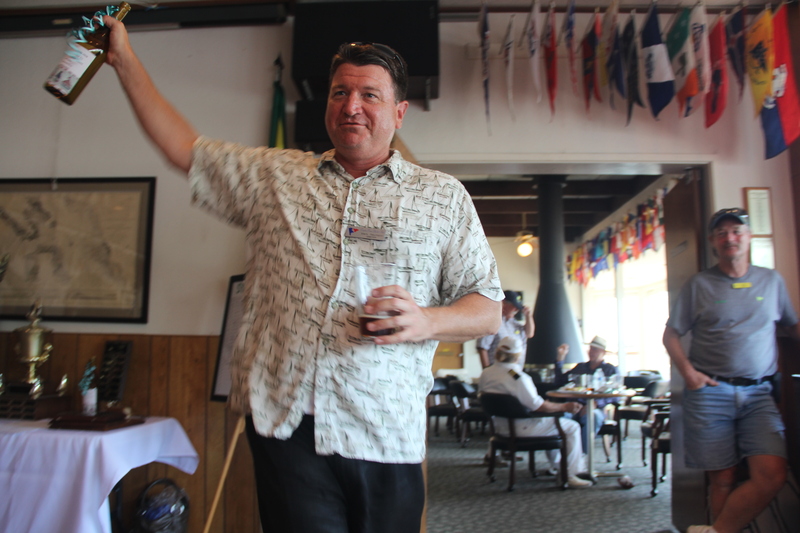 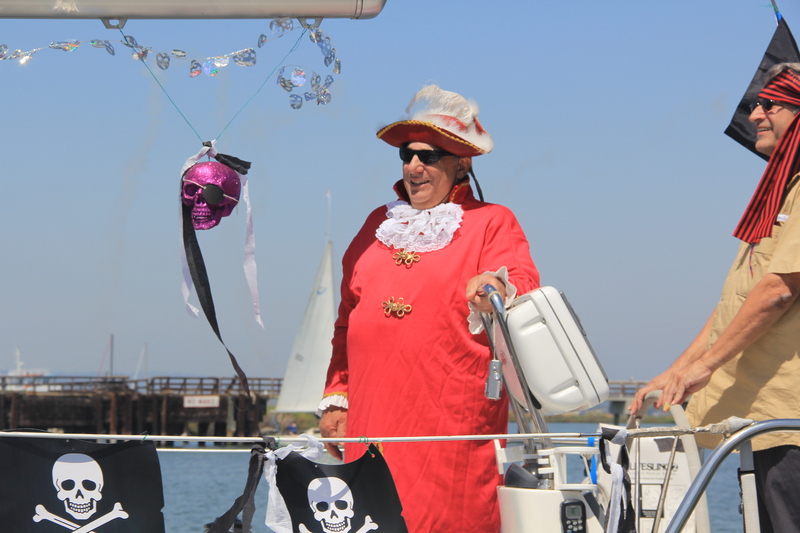 Mark Neuman won a prize in the themed boat division, so CPYC did great in the event. 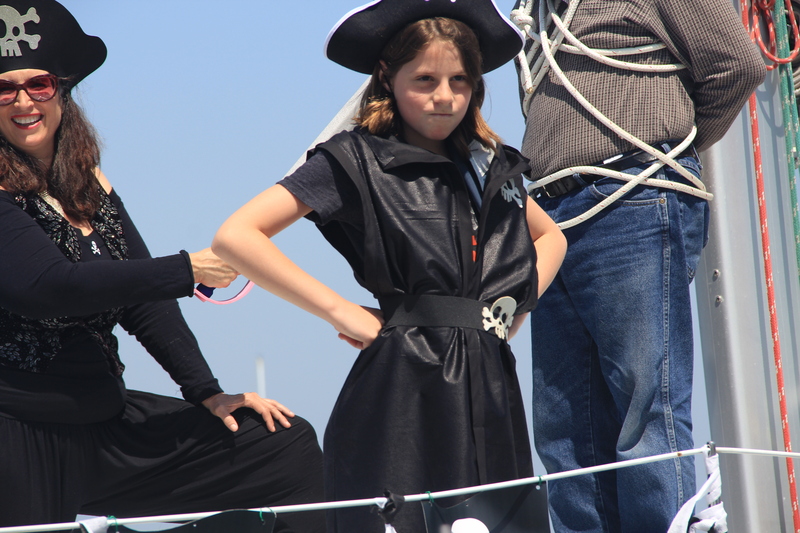 For a full slide show of the entire event, please click here.